Who doesn’t love small mini sized (or is it Ant Sized) foods? 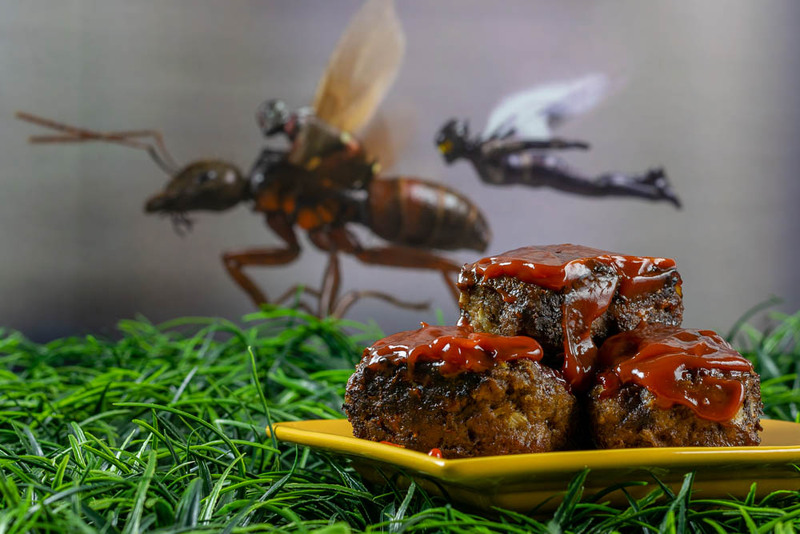 We’ve got a brand new recipe that fits the bill, Ant Sized Meatloaves! Not only that, but we also have an awesome giveaway! One of the powers of Ant-Man and the Wasp is shrinking. So we’ve done some shrinking of our own. Our recipe for Ant Sized Meatloaves is the mini version of a traditional meatloaf. Our Ant Sized Meatloaves are a bit different though, we’ve added rubbed sage and celery seed to bump up the flavor! 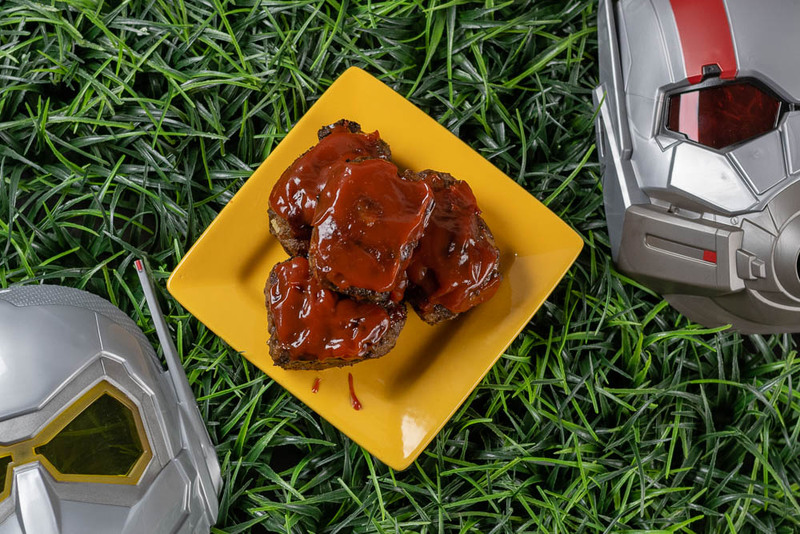 In addition to these adorable Ant Sized Meatloaves, we are giving away 5 family four packs of VIP screening tickets for a sneak preview of Ant-Man and the Wasp. The screening will be on Monday, July 2nd at 7 pm at Harkins Arizona Mills IMAX. Winners should arrive at 6:15 in order to guarantee their seating. Use the entry below to enter. You will get a bonus entry if you follow us on Instagram and comment on our Ant-Man and the Wasp post! Winners will be selected on Sunday, July 1st. Good luck! 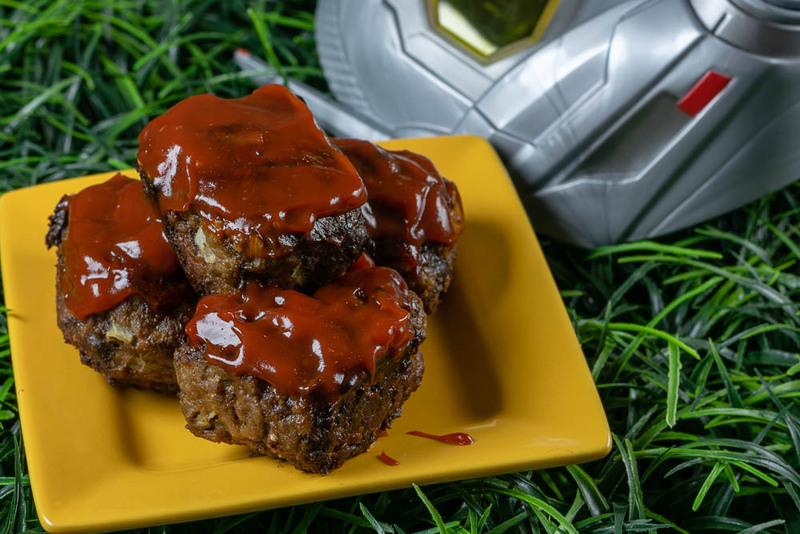 With their excitement for Ant-Man and Wasp, The Geeks have created a recipe for Ant Sized Meatloaves. They are the perfect kid friendly way to eat meatloaf! Combine all ingredients except ketchup in a bowl. Separate into 8 mini loaves. Brush ketchup over the top of the meatloaves. I sure hope my family wins, all of us love Antman and Wasp!